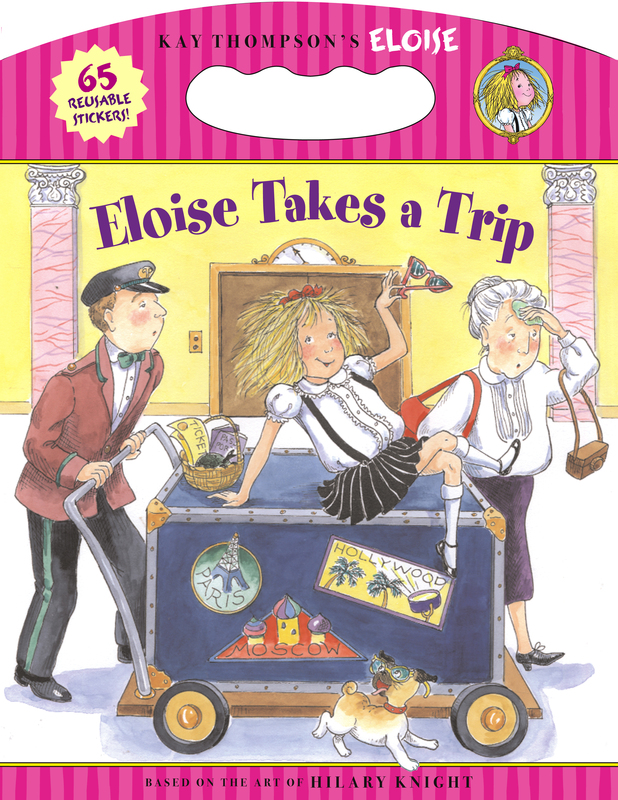 Eloise wants to take a trip -- but where should she go? She fondly remembers her adventures in Paris, Moscow, and Hollywood before realizing that there's really no place like home. Readers can use the reusable paper stickers in this book to decorate the worldly and outrageous scenes. This book has a handle so kids can take it wherever they go!